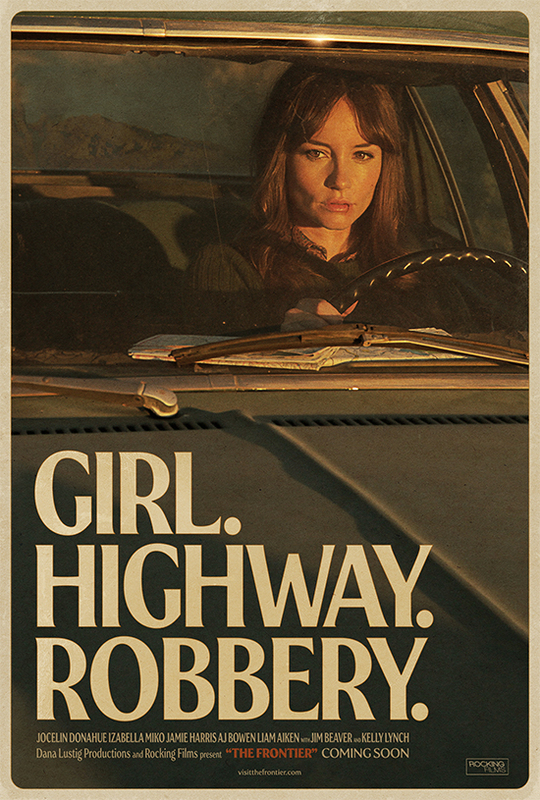 * Film School Rejects chose it as their Short Film of the Day. 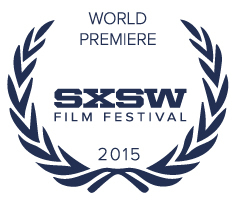 * Rushblog chose Condemned for their Short Film Sunday feature. * The Croatian website, Vox Feminae, featured both Condemned and Heavy Soul (in Croatian – Translation needed). 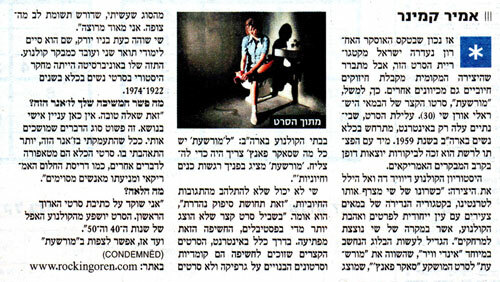 * Yediot Aharonot, the biggest newspaper in Israel, featured an interview piece about the film. 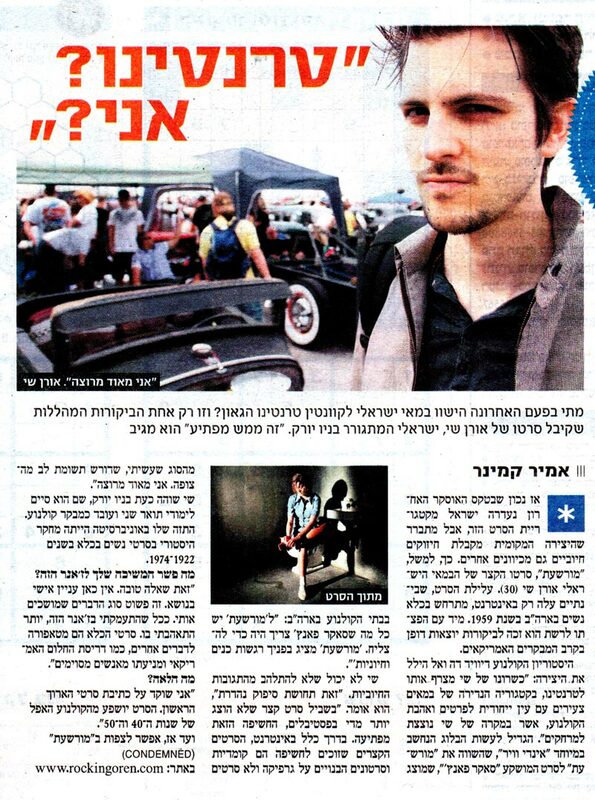 Click the image below for a large scan of the article (in Hebrew). *Update* An English version of the scan below had been posted on the paper’s international website. Read over at Ynet.